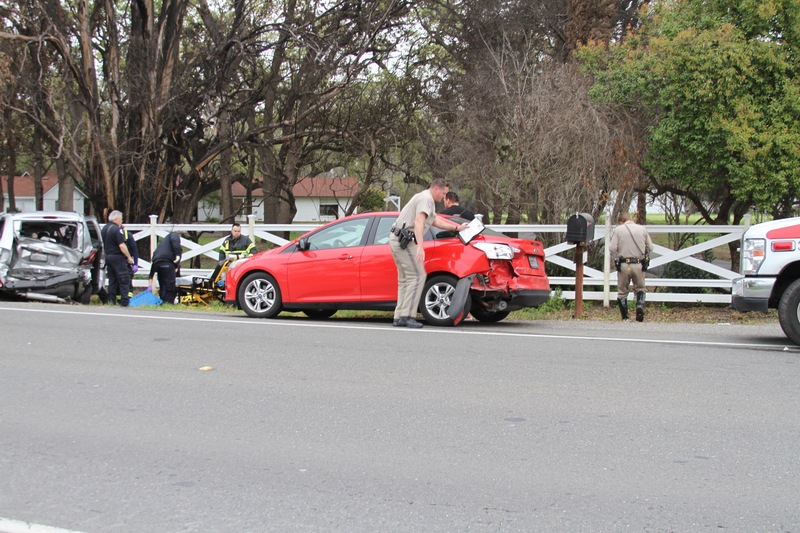 THREE-VEHICLE ACCIDENT MCHENRY AT HOGUE ROAD. 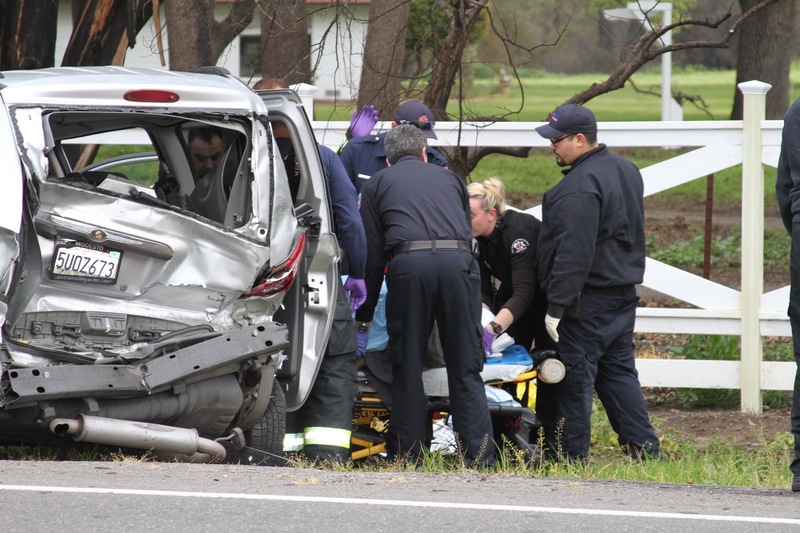 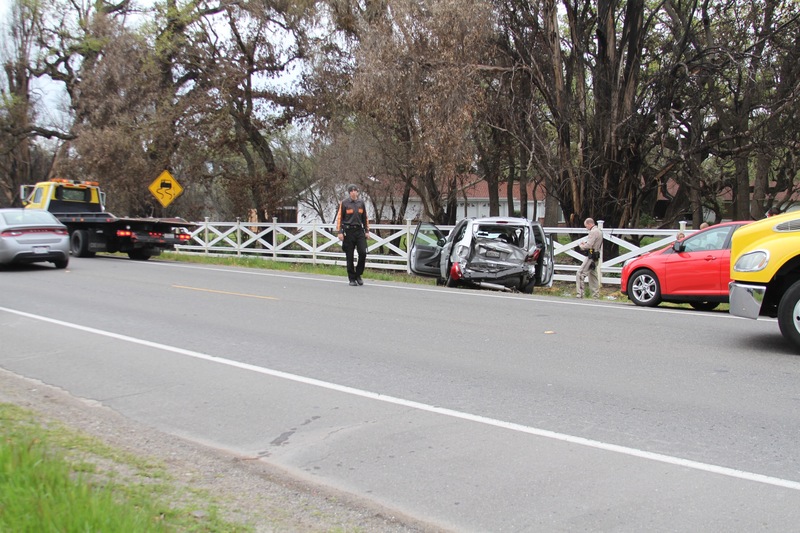 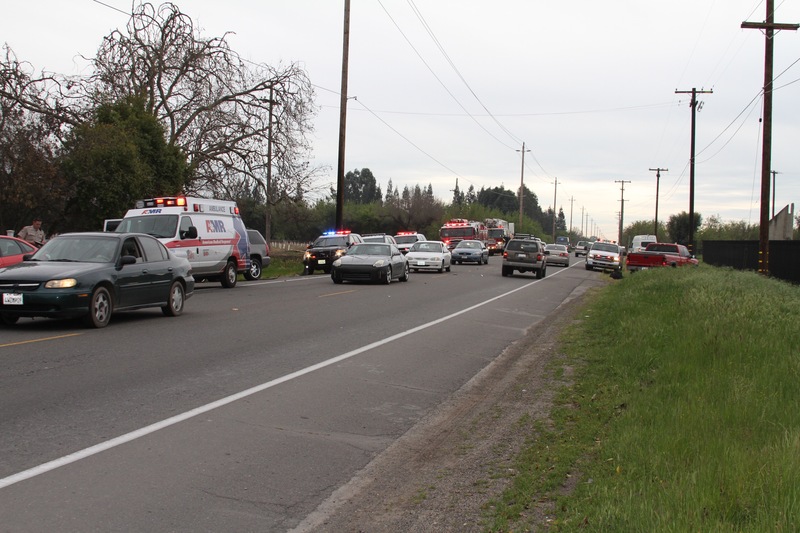 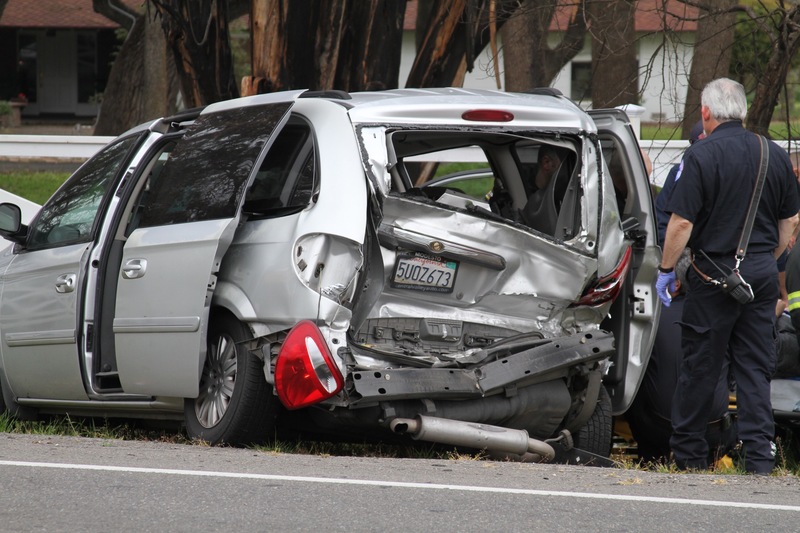 On March 10, 2016 at approximately 3:40pm, California Highway Patrol, Stanislaus Consolidated Fire, Oak Valley Ambulance and AMR Ambulance services responded to a three-vehicle collision that occurred on McHenry Avenue near Hogue Road this afternoon. 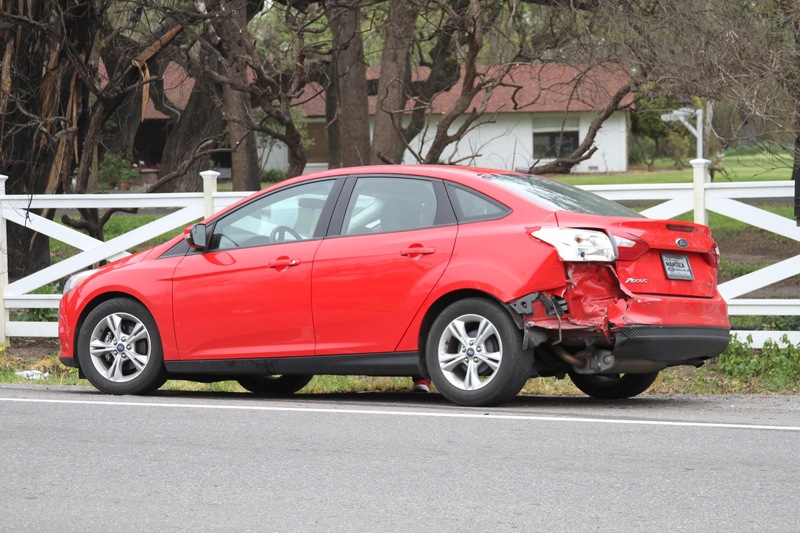 The accident occurred when one of the involved vehicles failed to stop, striking the vehicle in front of them from the rear which caused a three-vehicle chain reaction. 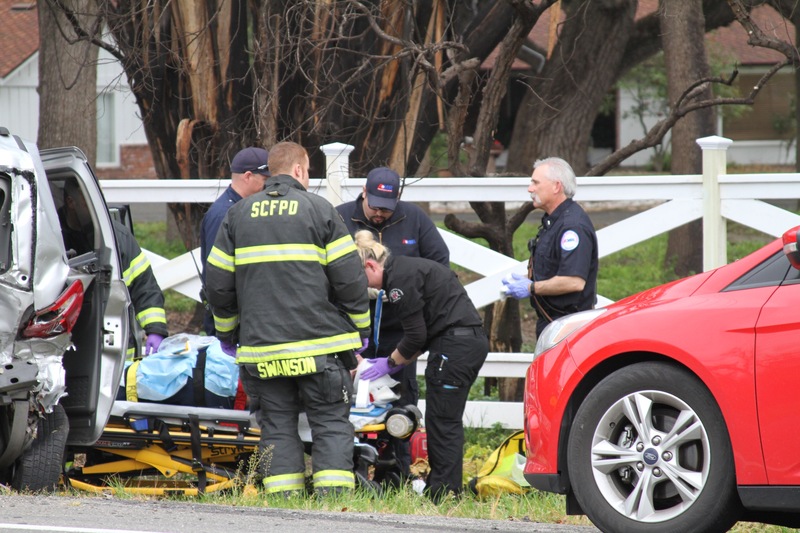 One person was taken by ambulance to a nearby hospital with unknown injuries. 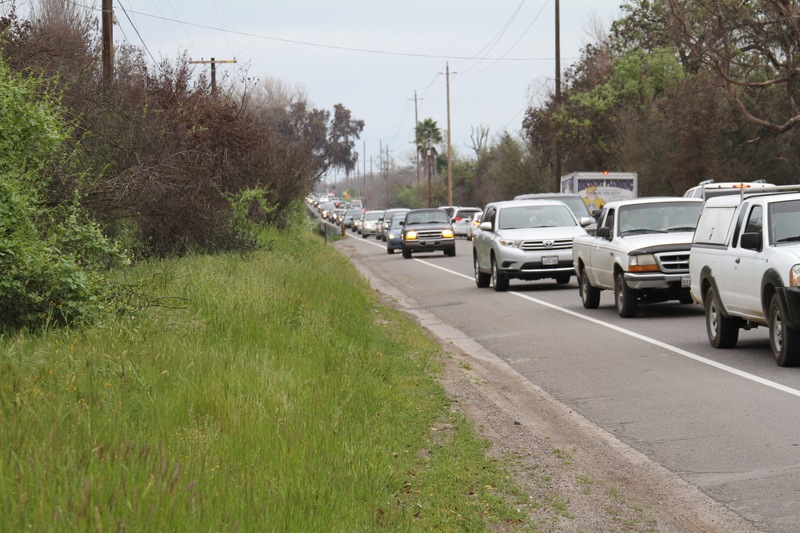 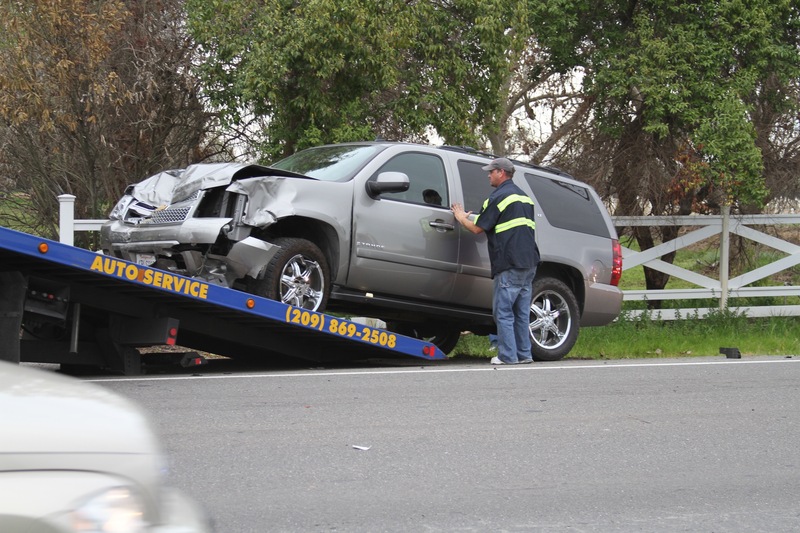 Traffic was backed up for approximately 45 minutes while the damaged vehicles were being towed away and the roadway cleared by California Highway Patrol. 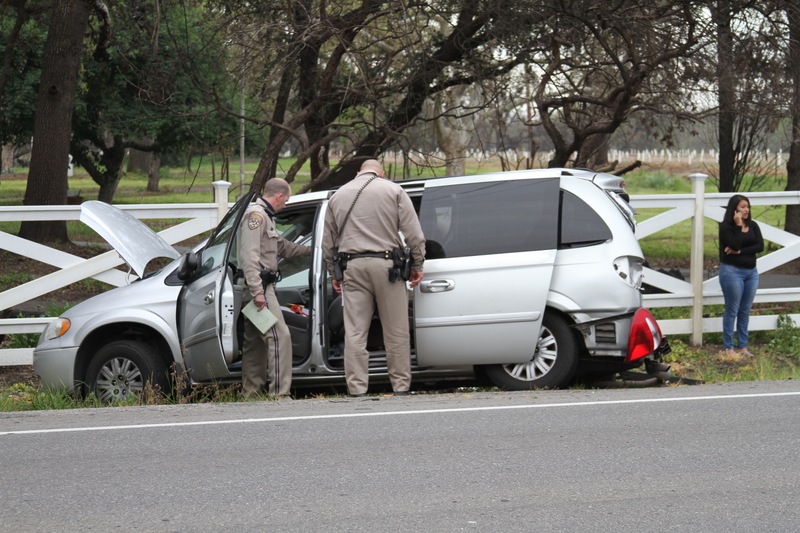 Previous Previous post: ESCALON POLICE LOG FOR FEBRUARY 27, 2016 THROUGH MARCH 04, 2016. 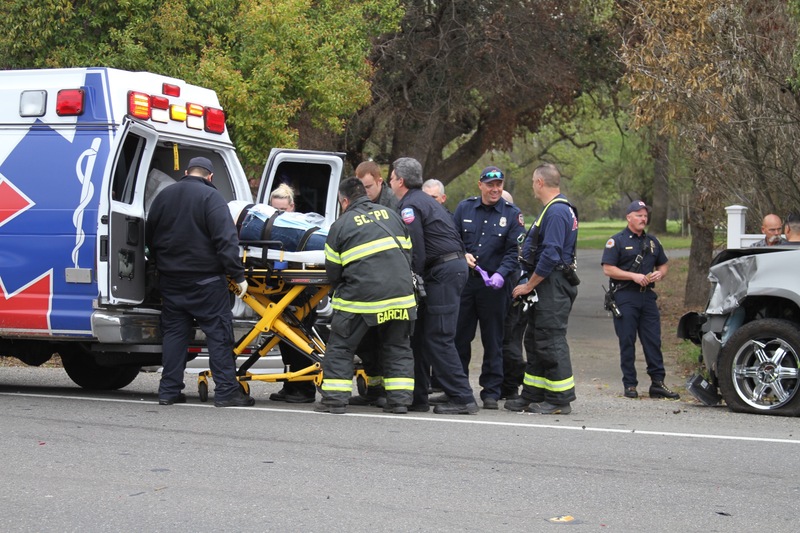 Next Next post: ESCALON POLICE LOG FOR MARCH 05, 2016 THROUGH MARCH 11, 2016. 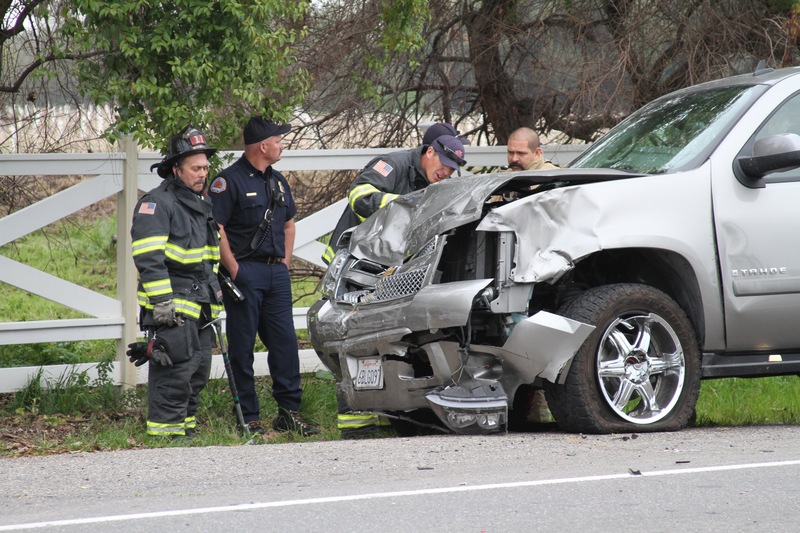 WeEscalon THREE-VEHICLE ACCIDENT MCHENRY AT HOGUE ROAD.